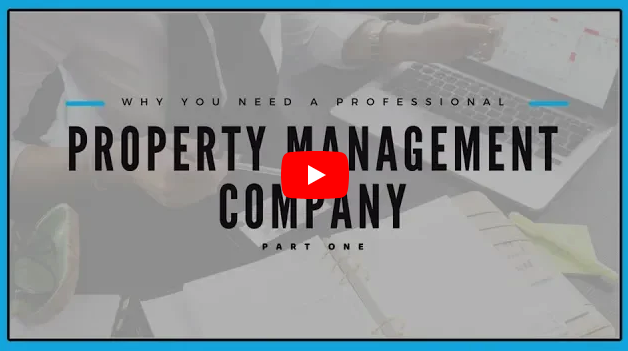 McMath Realty is a residential home management firm which specializes as a professional property management company in Phoenix AZ for home investors. We offer online access to owners of all accounting, documents and invoices. We take pride in our 98% successful tenant rate. 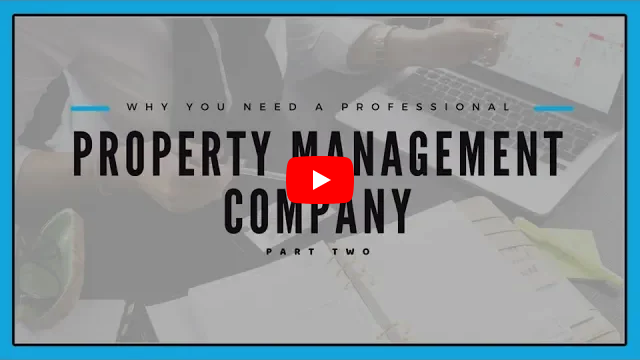 Every owner has a dedicated property manager you can contact at any reasonable time seven days a week. We offer full-service professional property management services for home investors who own rental properties or are looking to purchase real estate investments throughout the Phoenix area including the cities of Mesa, Chandler, Gilbert, Scottsdale, Tempe, Glendale, Peoria, Surprise, Avondale and Anthem. If you see a property that you are interested in, contact us today to schedule a showing at (602) 340-1222. Our mission is to offer high quality housing for our residents. Our goal is to make management for your rental easy and affordable! We manage properties throughout the greater Phoenix area including the cities of Mesa, Chandler, Gilbert, Scottsdale, Tempe. And in West Valley, Glendale, Peoria, Surprise, Avondale, Litchfield and Anthem.